Below you’ll find just some of the common conditions we treat at the Harborough Physio and Sports Injury Clinic. 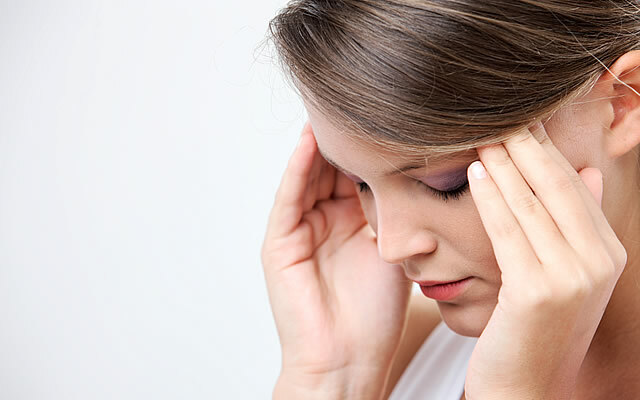 Headaches normally happen as a referred symptom as a result of increased tension and resistance either in the neck muscles or the cervical spine. 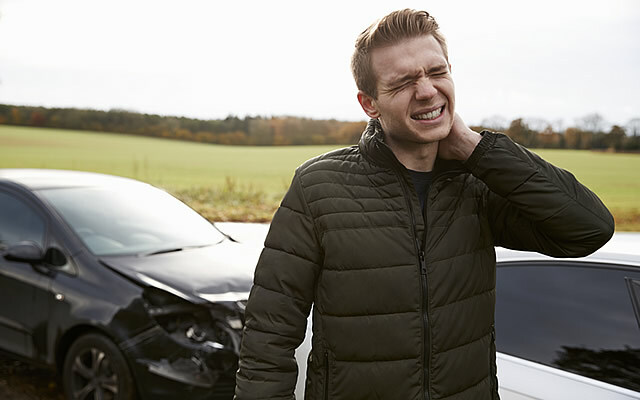 This is a type of neck injury that occurs due to a sudden movement in the neck. It is usually an external force which causes this movement for example a car accident or a tackle in rugby. 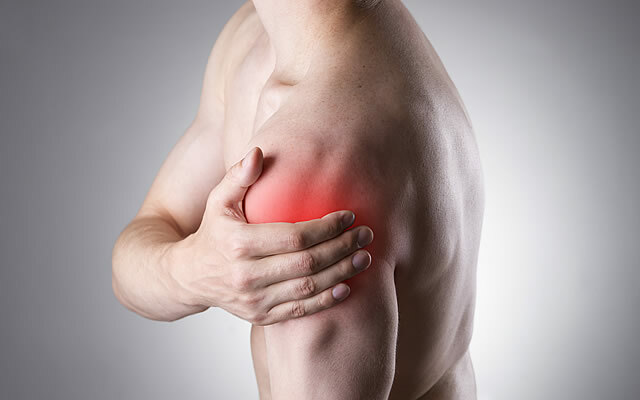 Frozen shoulder is the restriction of the shoulder joint which in turn limits a certain pattern of movement. This pattern is normally, but not always, rotation of the shoulder and lifting the arm up all the way to your ear. This injury occurs when there is an impingement within a gap in the shoulder called the subacromial space. The tendons or rotator cuff muscles are the normal cause of the impingement and these become irritated and inflamed. 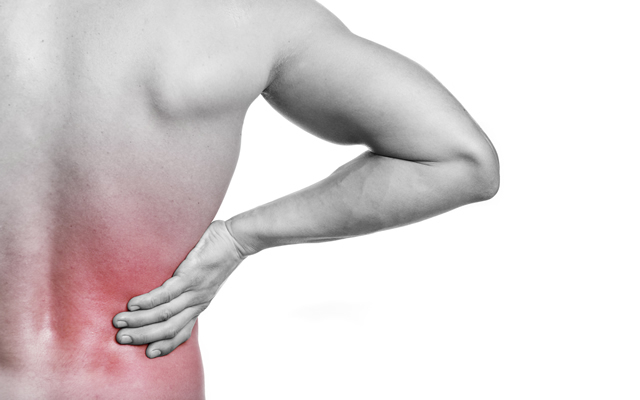 This can result in pain, loss of movement and weakness localised to the shoulder joint. This condition can also be called thrower’s shoulder, swimmer’s shoulder, subacromial impingement, painful arc syndrome and supraspinatus syndrome. Lower back pain occurs when there is pain in the lumbar region of the spine, the muscles which surround this region or pain in the pelvis. There are many different specific conditions that can occur in this region. The most common condition is called sciatica. This is the general everyday term for the entrapment of the sciatic nerve. This is caused by either the nerve roots or the muscles that cross the path of the nerve tightening up and causing friction on the nerve itself. 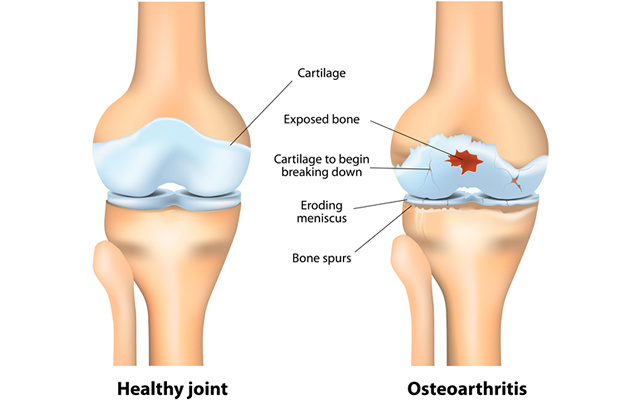 This is the wearing away or degeneration of joint cartilage. This is most common from middle age onwards. The condition can be diagnosed by the your practitioner and in most cases symptoms can be relieved so that the patient can manage everyday life activities. There are several important ligaments in the knee. Injuring one of these can be very acute and painful for the patient. Injury to these ligaments range from a gradual or micro tear (normally happens without a traumatic incident) to a complete rupture of the ligament (this is where the ligament doesn’t stay intact). All these injuries can be diagnosed, treated or rehabilitated by your practitioner. The hamstring is a collection of three muscles on the back of your thigh. These are relatively big muscles which the body uses to mobilise during physical activity such as walking and running. The muscles can become torn or pulled when too much force is put on them. The force can originate from one repetition of a high force or a large frequency of small forces such as everyday walking or general activities. The scientific terms for these conditions are lateral epicondylitis (Golfers) and medial epicondylitis (Tennis). These are both injuries in the tendons that attach to the bones at your elbow joint. The pain normally occurs directly on the inside or outside of the patients elbow and normally refers towards the forearm. This condition is a tendonitis local to the groin region. The most common symptom is a dull ache. This type of pain can be due to numerous conditions. This normally occurs when the knee cap slightly moves away from its neutral position causing inflammation and a slightly altered movement within the knee. 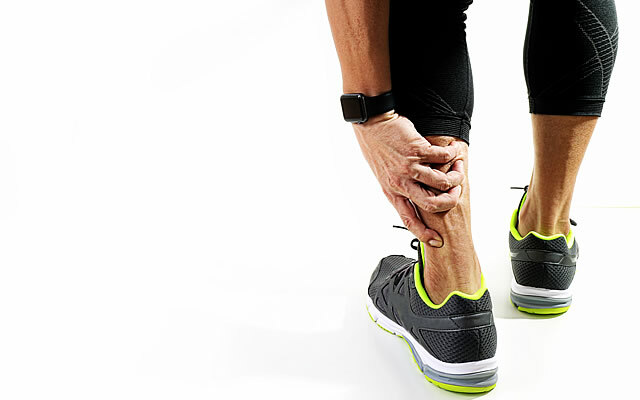 Shin splints are the name for generic shin pain which is caused normally by an increase in exercise. The pain can arise from a muscle called the tibialis anterior or by micro fractures which occur in the bone called the tibia. The calf is made up of muscles which are in the region the posterior lower leg. The calf muscles all attach into the Achilles tendon which attaches distally into the heel bone. Pain that arises from this area are likely to be a muscle or tendon pull or tear. These can all be treated by the therapist alongside a resistive rehabilitation program.